The IBD rolls out consulting and other services after moving to restructure its Fortigent business. After restructuring some high-net-worth operations earlier this year, LPL Financial (LPLA) said Monday that it is expanding its support of advisors focused on this niche across its independent broker-dealer operations. The IBD shared the news during its Private Wealth Symposium, taking place this week in New York for 170-plus of its top-producing advisors. LPL says it has $27 billion in advisory and brokerage assets in accounts of $5 million or more, up from $20 billion at the end of 2013. The IBD acquired the HNW-focused consulting group Fortigent in April 2012 to help it expand its platform in order to meet the needs of this client segment. 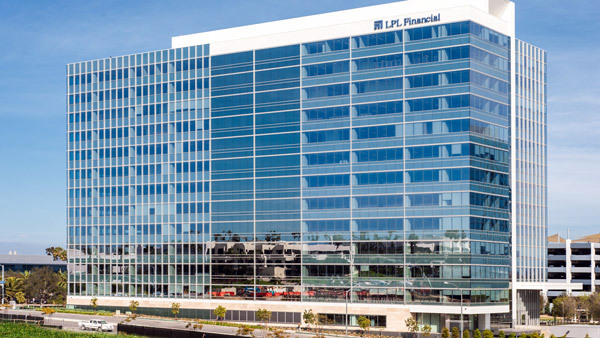 In late February, LPL said it planned to spend $9 million to restructure Fortigent and described its “soft rollout” of its consulting and other HNW-related services, which started in late-2014. Its restructuing efforts include moving the unit from Rockville, Maryland, to its headquarters in Charlotte, North Carolina, and covering $4.5 million on severance pay. LPL plans to record about $6 million of expenses tied to the regrouping of Fortigent this year and hopes to boost its earnings by $3 million a year in 2016 and afterwards as a result, its executives said in February. “This move is not about costs …,” said Enyedi, in an interview at the time. “We’ve seen a lot of growth on the consulting side, and this was an opportunity to bring pieces together and allow for greater innovation and collaboration [around what is] truly greater differentiation” in the high-net-worth space.